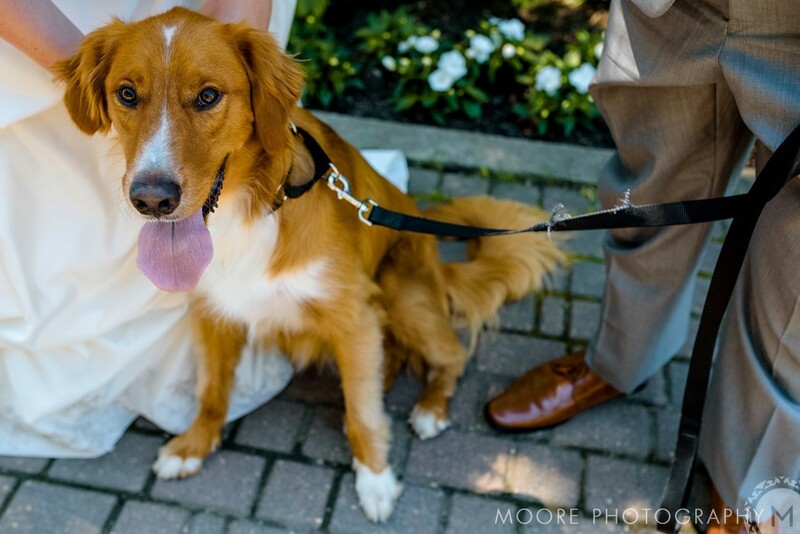 Jenny and Jesse got married in Assinaboine Park and made sure to include their furry friend Dash, of course we love that idea! How beautiful is he! ?